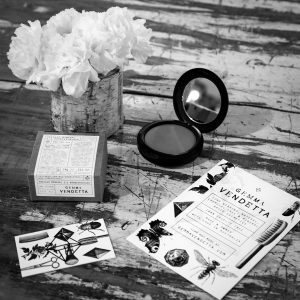 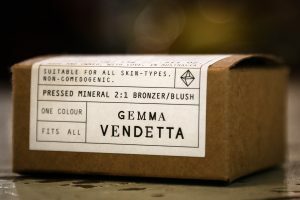 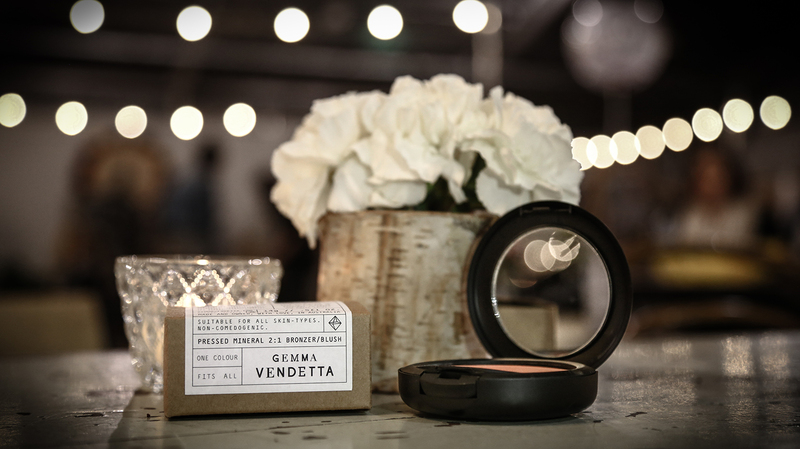 Gemma Vendetta cosmetics invited us to produce a ‘Product Showcase’ for one of their products: the 2:1 Bronzer/Blush. 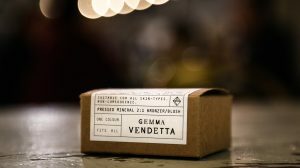 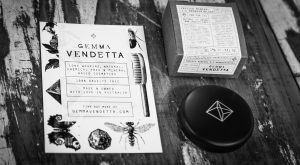 We attended a live trade/public show where Gemma Vendetta had a display and while onsite. 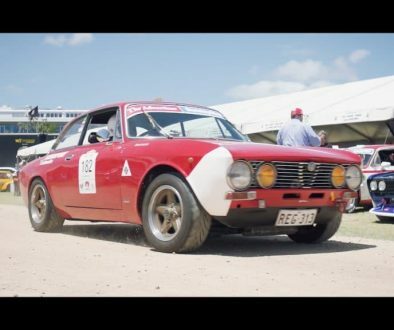 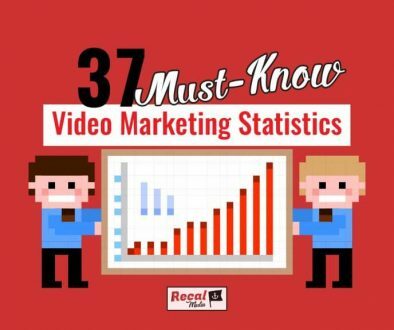 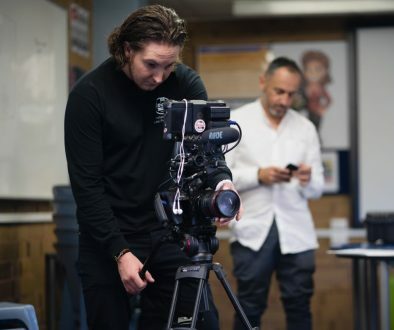 With limited time and resources we managed to manically put together some stunning photos and captured video content to turn into a product showcase. The sheer quality of Gemma’s products speak for themself so it was a pleasure to capture them in photos and film. There was also a genuine love and passion for the range on offer from fans and shoppers there on the day, it was really great to see. Want an awesome Product Showcase like this one for your product? Get in touch with us now!